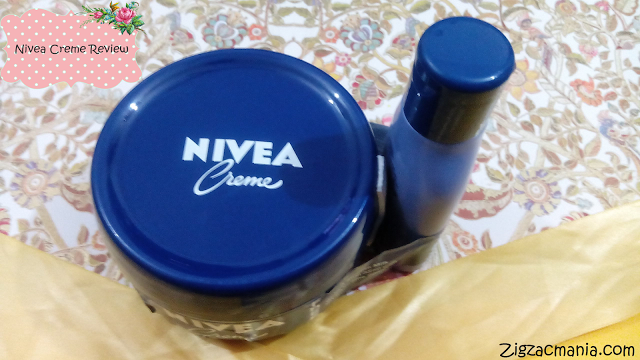 From last several months I am using Nivea soft skin moisturizer/cream (Click Here to read complete review) for daily use. But during my this visit to super market I found it missing from the cosmetic shelves. Instead of that big jars/tubs of Nivea Crème were present in huge amount. So I picked a jar/tub with the curiosity to know the difference between both the creams of the Nivea brand. 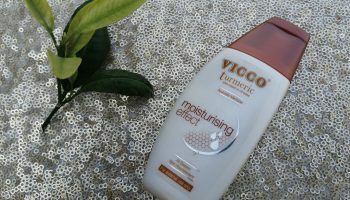 · Smoothens and Softens Skin. · Relief from Damaged Skin. · Rich and Mild Texture. 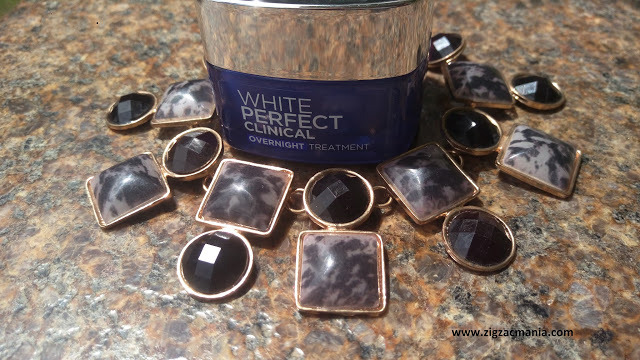 · Enriched with Skin Caring Eucerit. Ingredients: Water, Mineral oil, Microcrystalline wax, Glycerine, Eucerit (lanolin alcohol), Paraffin, Panthenol, Magnesium sulfate, Decyl oleate, Octyldodecanol, Aluminium stearates, Citric acid, Magnesium stearate. Online availability: Askmegrocery, Nykaa, Amazon, Flipkart, E.bay, Paytm, Snapdeal.com etc. 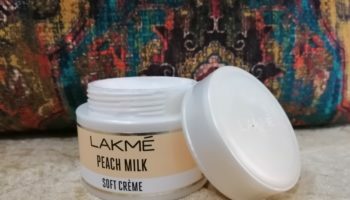 Packaging: This cream is available in different variants. The one I chose is of 200 gm and is pretty huge in size. 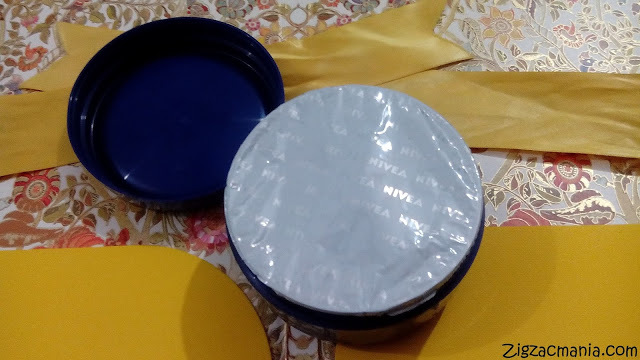 It’s packaging is similar to Nivea skin soft moisturizer/ cream, the only difference is the color. Nivea crème comes in a navy blue colored plastic jar/tub. It has a same colored screw cap. 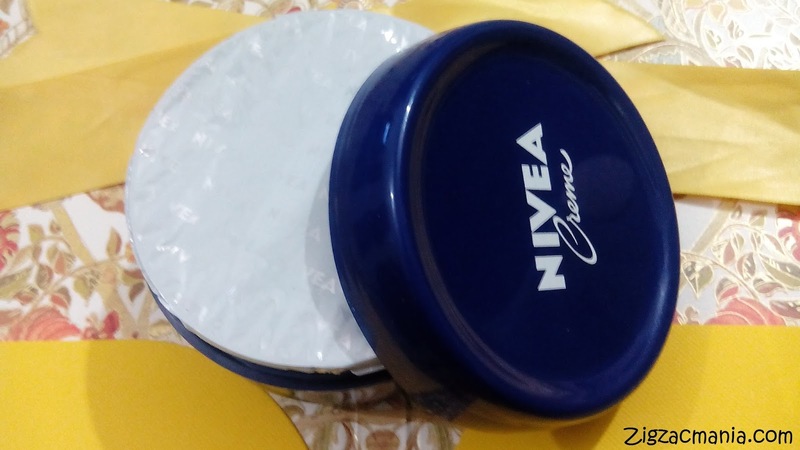 Overall the packaging is very sturdy and there is no chance of any spillage. 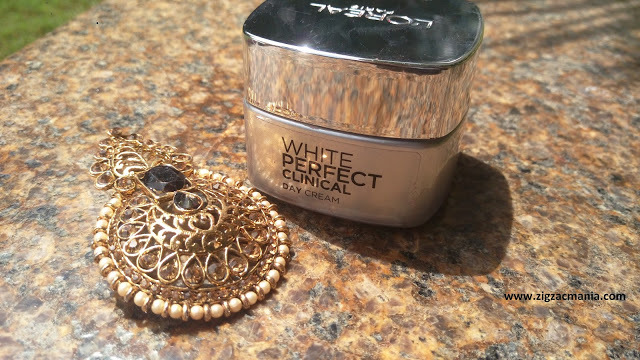 My opinion about the product: On uncapping the package first time, you find a silver color seal or cap. No doubt you have to tear it off before using it. 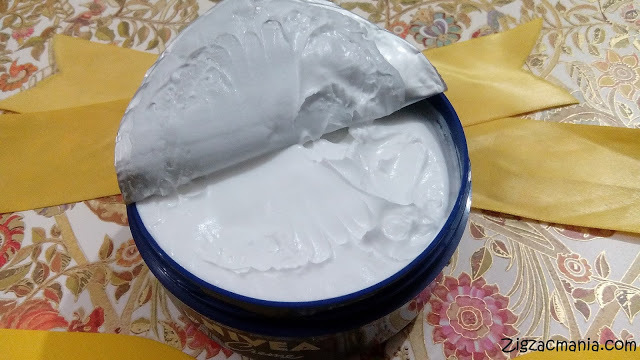 Till doing this I felt that both the creams were same. But the moment I saw this cream, my opinion changed. 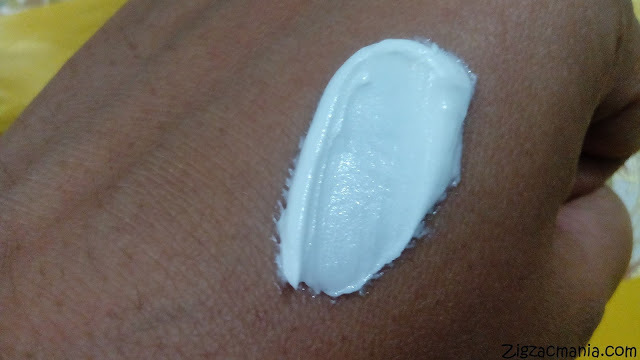 Both the creams are white in color but have different texture and consistency. Nivea crème has a very thick consistency. 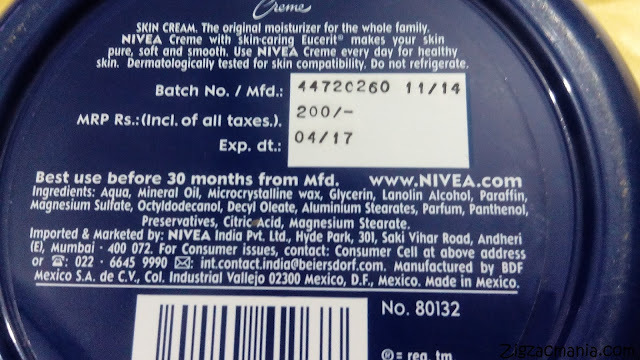 I have never seen any other cream with such a thick consistency till now. 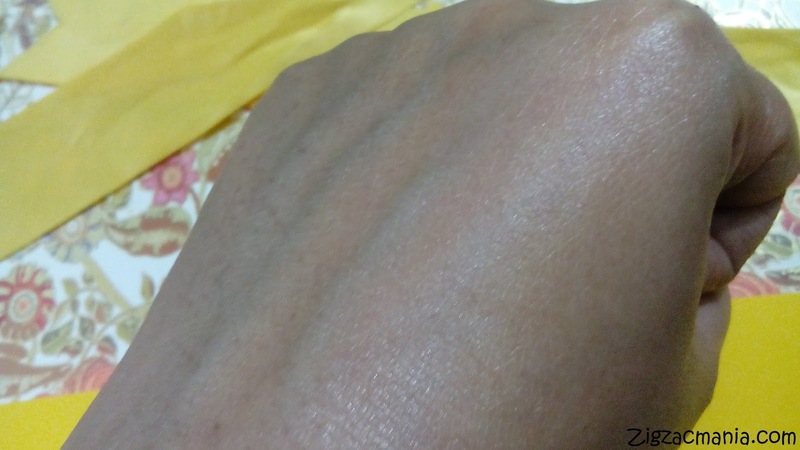 Obviously you need to give some efforts to get this cream observed by your skin. Due to this reason I do not apply it on my face (I don’t like to be harsh on my face ). 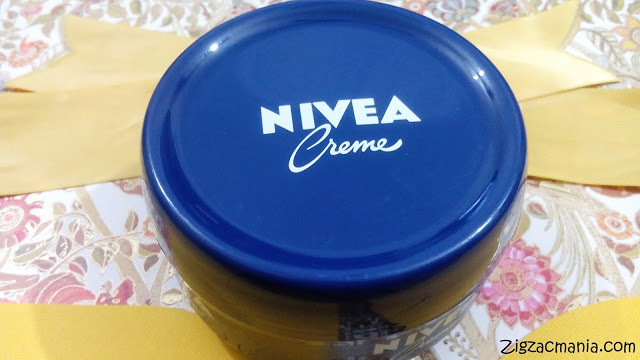 Nivea crème is a multi-purpose cream but my objective is moisturization. 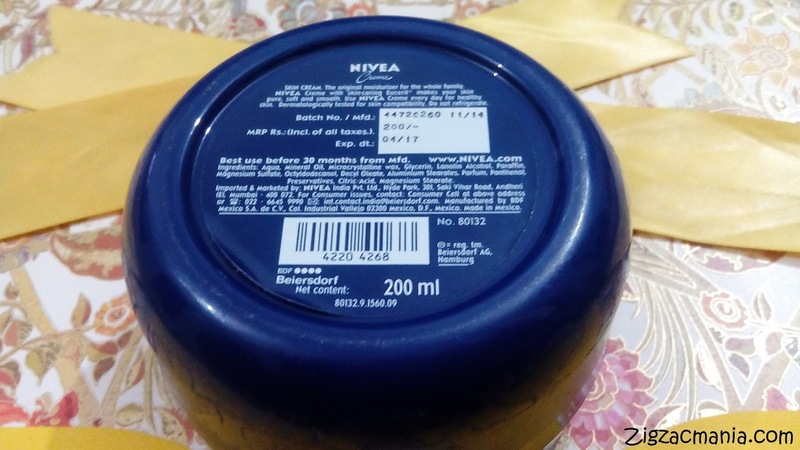 So I am using it on my rest of the body parts and must say it moisturizes really well. But don’t expect more than that. It has no SPF so you need to apply your sunscreen before stepping out. Overall it’s an average cream and next till I will buy Nivea soft skin cream rather than it. 1. Hydrates skin very well. 2. Stays on skin for very long. 4. Easily available in market. 5. Very effective on dry skin. 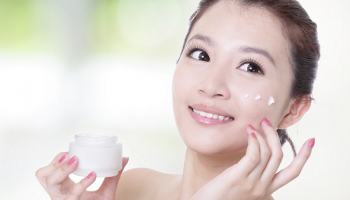 As it moisturizes well. 7. 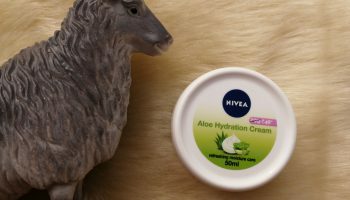 An all purpose cream. 1. 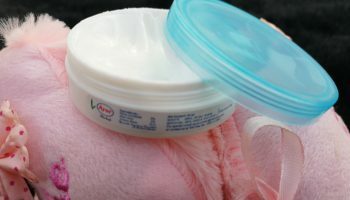 Some may find tub or jar packaging unhygienic. 2. Has a very thick consistency. 3. Takes time to get absorbed in skin. 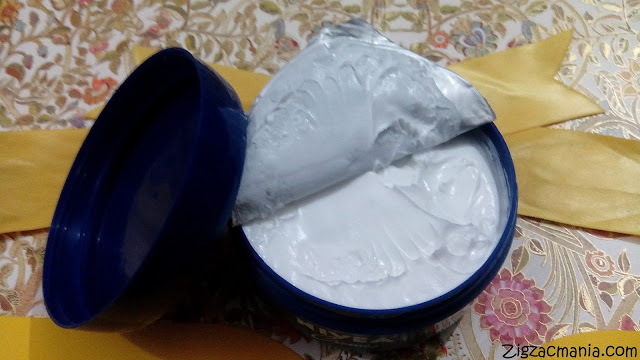 My mom is a great fan of this cream. This is a must have product in winters. 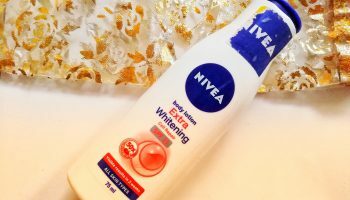 Wr have been banging upon Nivea since ages. Nice review dear.. thanks for sharing!